Eternal Sunset Memorial Park and Cemetery is a new development located in Lafayette, New Jersey. The property is being designed to specifically accommodate New York City and Northern New Jersey’s communities—just 52 miles from Manhattan. 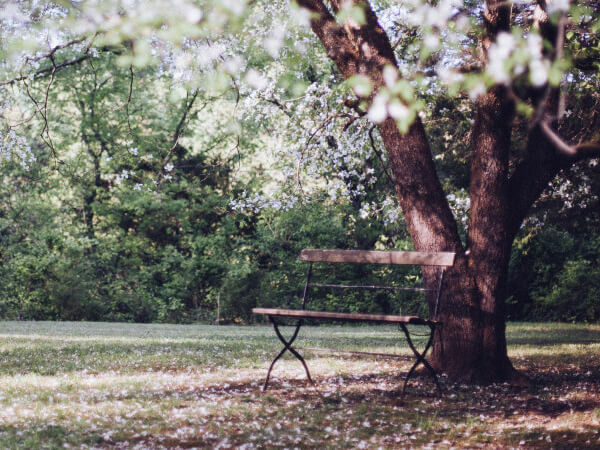 The property consists of over 55 acres on a rising hillside, offering spectacular views. The project includes various terraced gardens overlooking the fields below, numerous features, and walking paths. 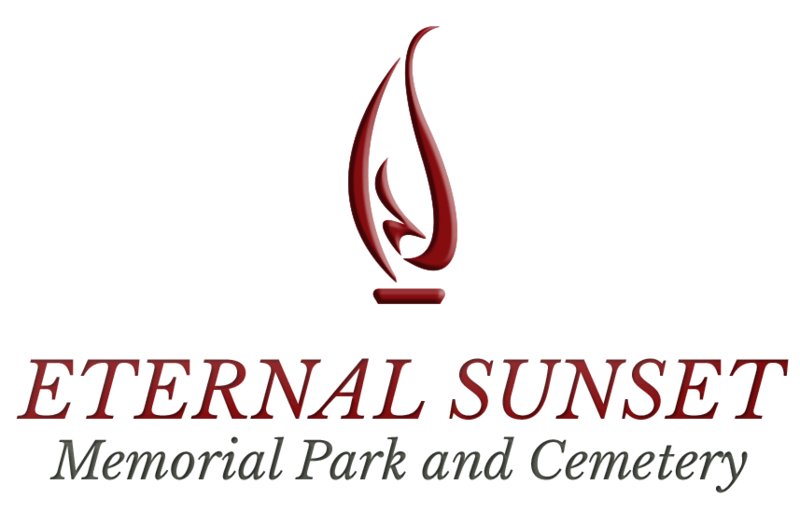 Eternal Sunset Memorial Park and Cemetery is being developed by CMS Mid-Atlantic, Inc. which has a long history of serving communities in New York and New Jersey. This new development is projected to be completed in 2018.